Energy competition is now smarter & leaner as its leaders grow customer benefit with the required industry complexity provided by proven software as a service partners. Utiligroup unleashes competitive energy leadership as the UK leading provider through our ‘Supplier In A Box’ model. This model uniquely covers all key areas of market capability required to make market participation compliant but far simpler. We built this leaner approach to energy supply based on twenty years of deep industry expertise so that competitive energy leaders can establish their innovation quickly through a proven, scalable delivery partner. Our model delivers rapid, compliant market entry, proven scalable Software as a Service, expert managed services, DCC smart metering enablement & data insight. We have deployed this value for >40 innovators & >7 million customer meter points. Utiligroup underpinned Suppliers are growing their market share and customer benefit quickly. This started with the price and service basis of today’s market and evolves towards flexible, adaptive energy where the consumer starts to provide part of their own demand. Technology is changing the whole basis of energy through sustainable production, smart metering, actionable insight derived from data and towards electricity vehicles, storage and collaborative sharing. Competitive energy leaders turn this technology opportunity into simple benefits, that evolve with customer expectations. 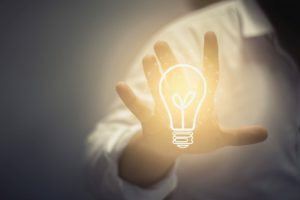 From a market where energy companies have to ‘push’ new concepts, next is the era where consumers will ‘pull’ based on their own choices as we do in our increasingly connected homes. Competitive energy leaders create a basis of trust, service excellence and commitment to sharing benefits with their customers. 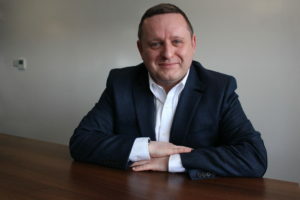 They are then able to visualise, personalise and optimise the experience of customers in their energy through the applied, secure use of their data. 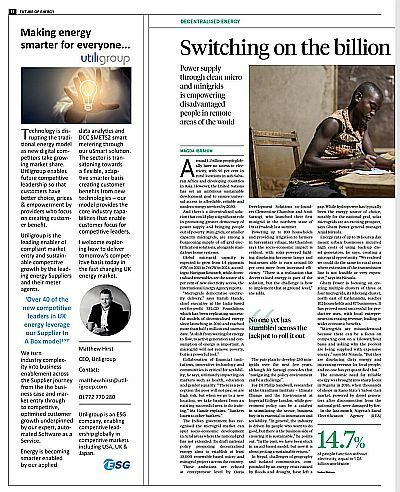 As part of our focus to liberate competitive innovators, we deliver the operational complexity, commercial optimisation & business insight that enables future competitive leaders to focus on their customers. 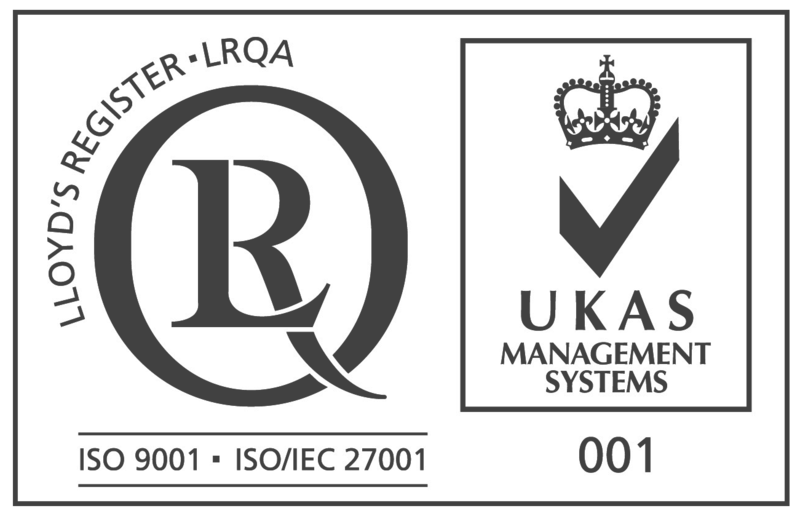 As the energy market is transformed, we deliver to a fast growing range of differentiated Suppliers and metering companies, first in UK and then globally. 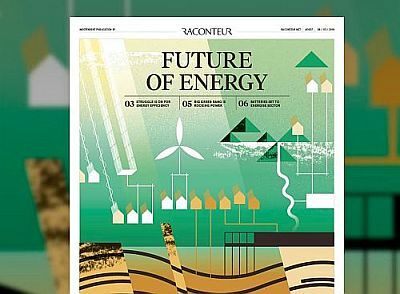 Our feature in Future of Energy 2018 report by Raconteur in The Times today reaches out to the next wave, whether new to the sector and transforming it from within. Making energy smarter and lives better for everyone is our passion. 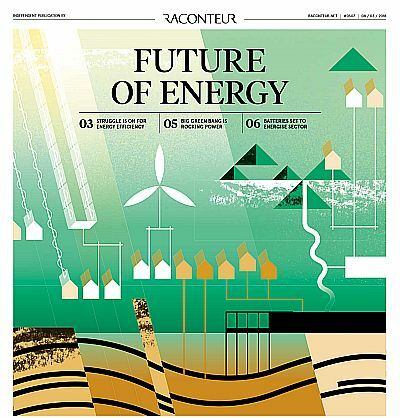 We are ready to realise your innovation for tomorrow quickly in today’s energy market.